Perry Ellis is having a huge sale on already discounted men’s clothing and accessories. 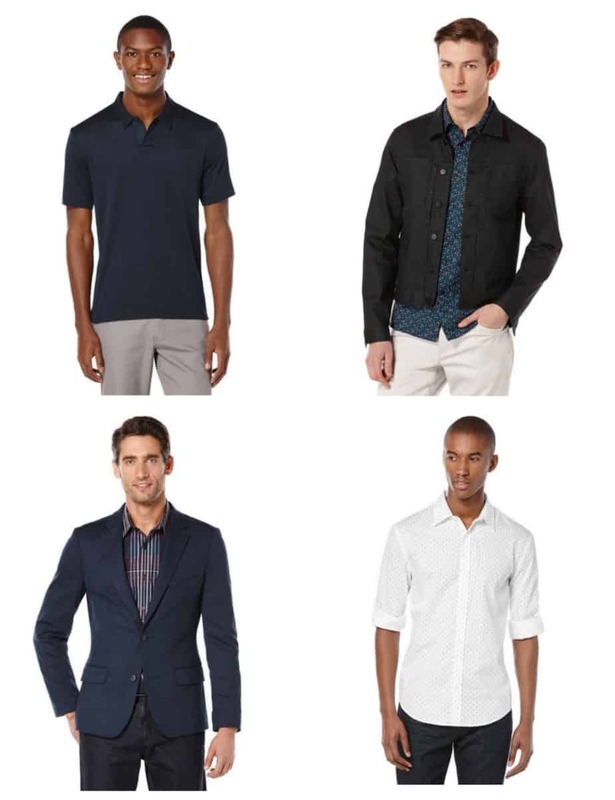 Save 40% off all sale styles at PerryEllis.com. Offer valid through 04/12/16.